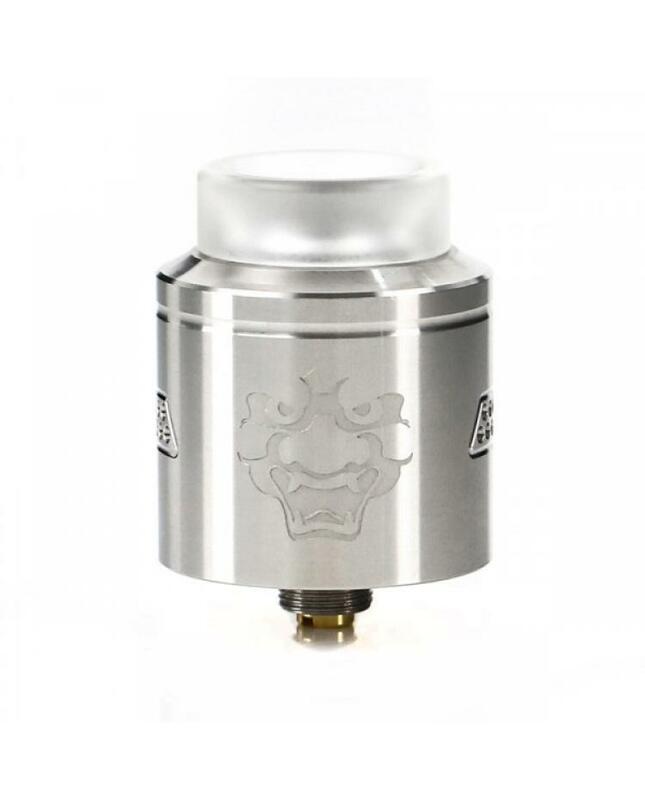 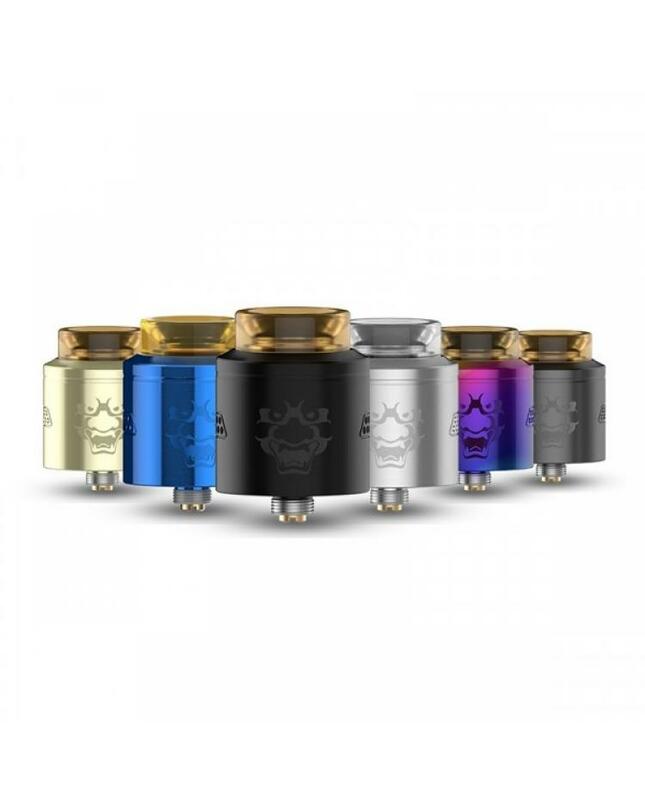 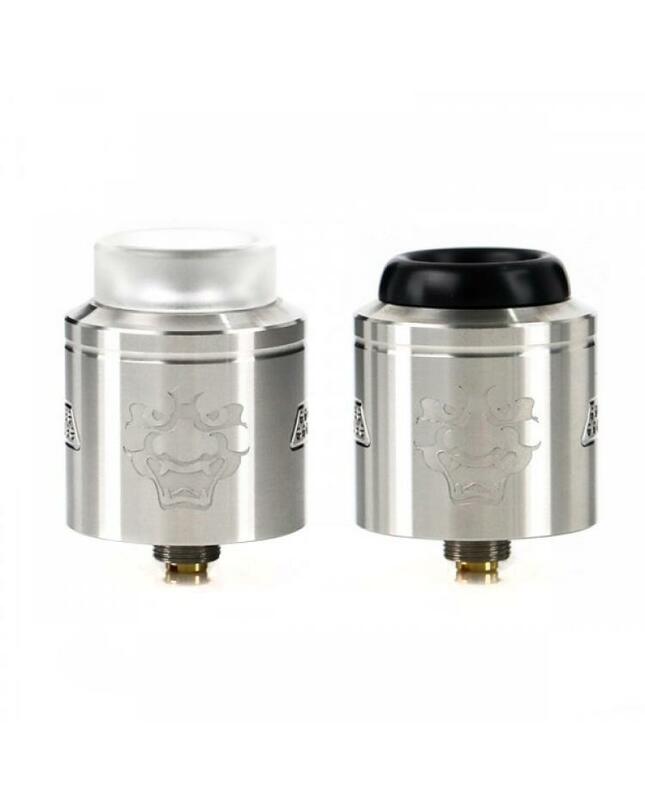 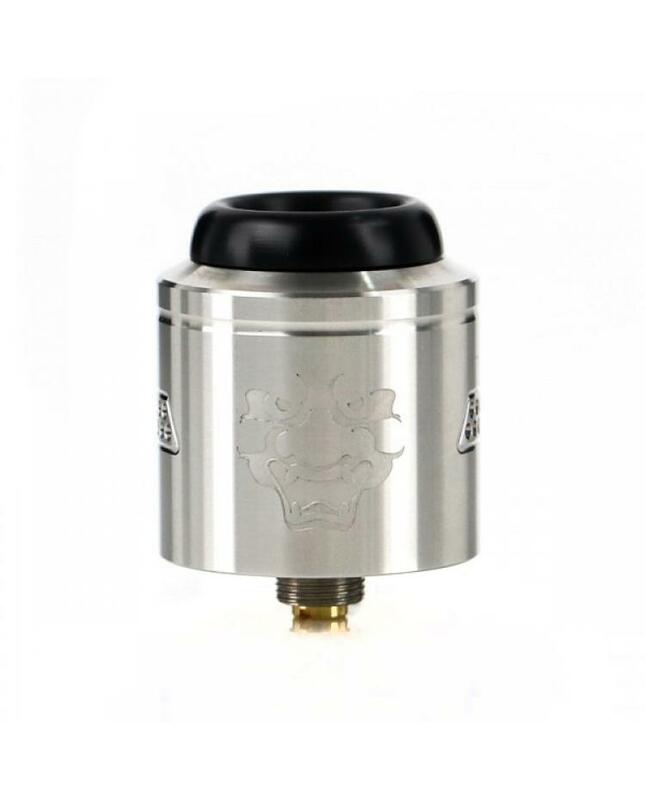 The newest Geekvape Tengu Dual Coils BF RDA, which with the honeycomb airflow system on the stainless steel top cap tube, vapers can rotate the top cap to adjust the airflow, it will ensure the smooth and controllable airflow, the air will hit the coils directly, the Tengu Bottom Feeding RDA with the innovative dual coil building deck, vapers can install the DIY coils on it easily, the deep juice well allow it can hold more e-juice. 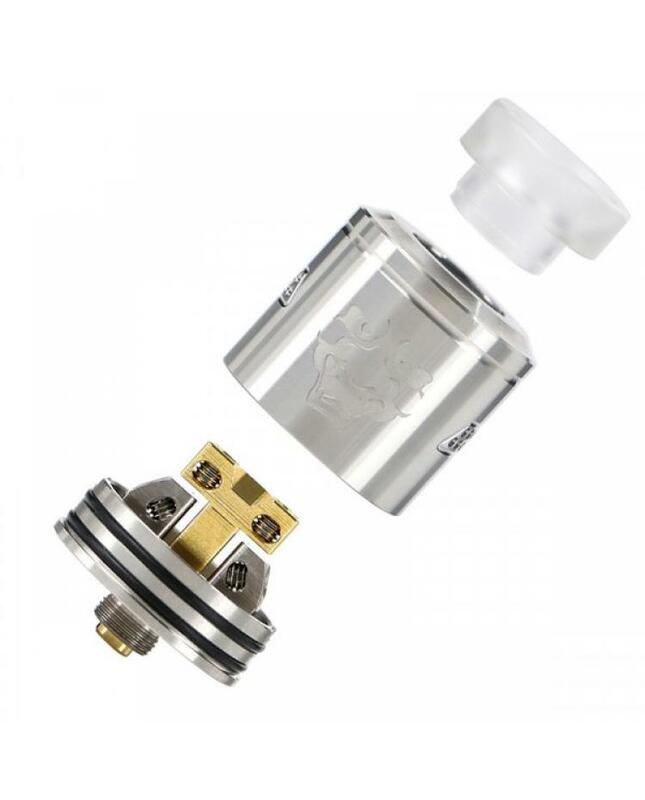 the Geekvape RDA with BF squonk 510 pin, compatible with BF squonk mod. 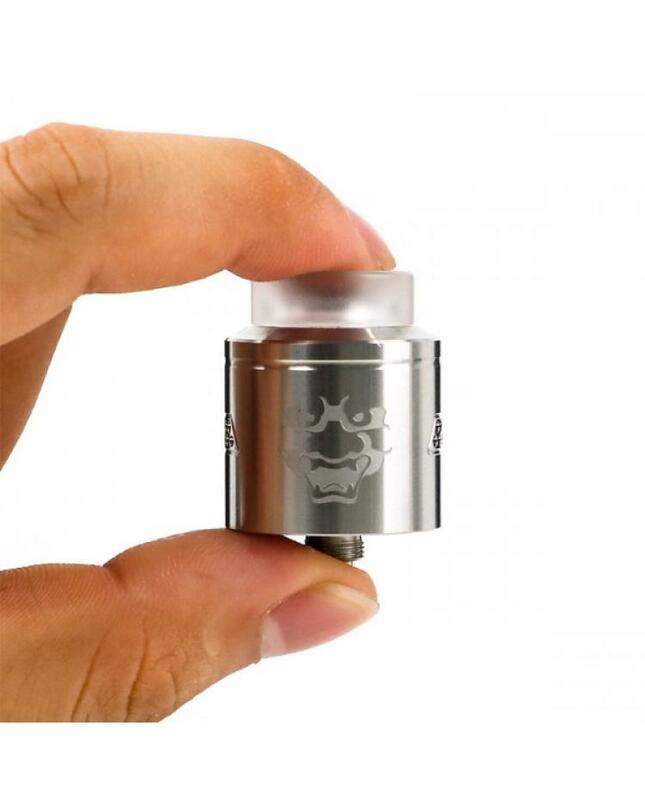 the Delrin drip tip and PMMA drip tip included.